The following are detailed specifications about the Bronze Gooseneck Barn Light with 14" Caged Shade. 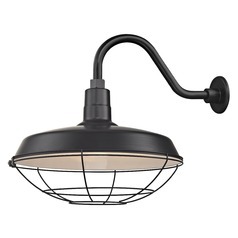 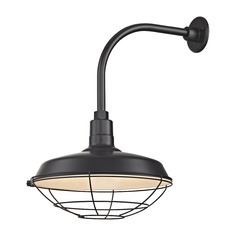 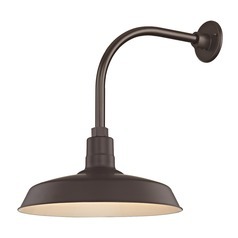 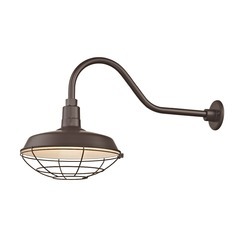 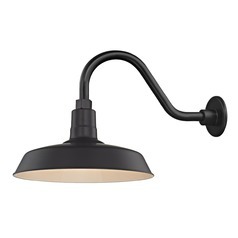 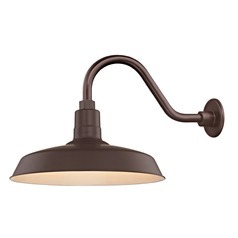 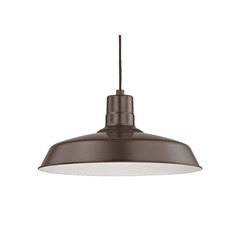 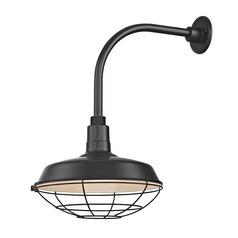 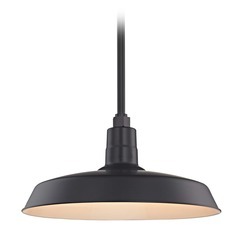 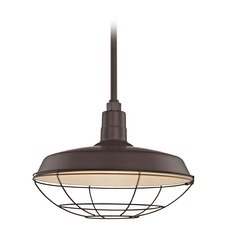 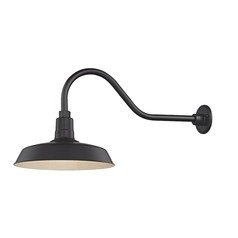 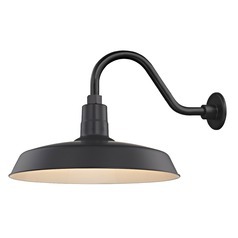 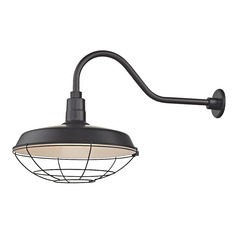 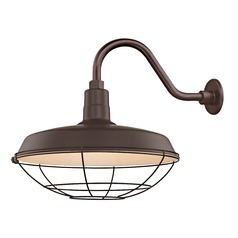 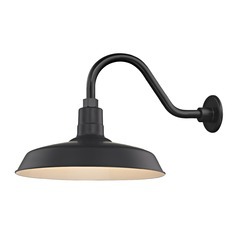 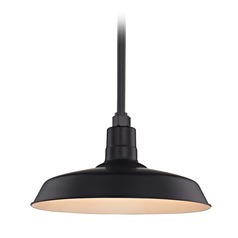 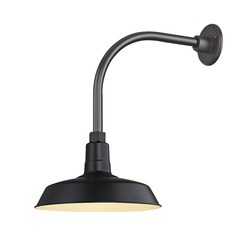 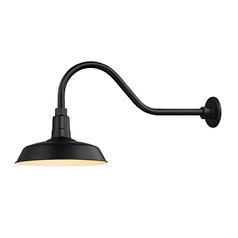 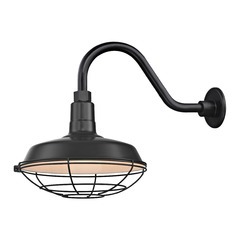 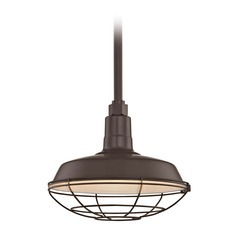 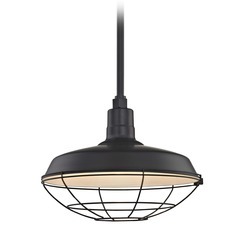 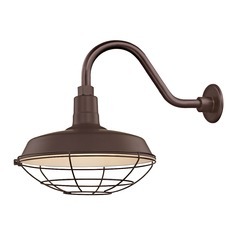 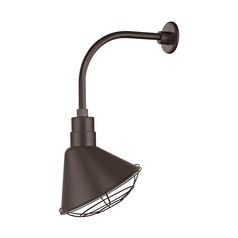 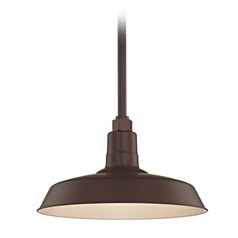 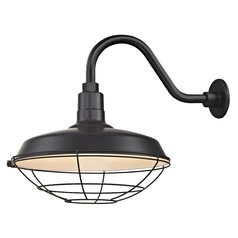 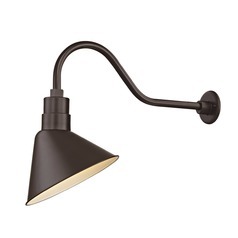 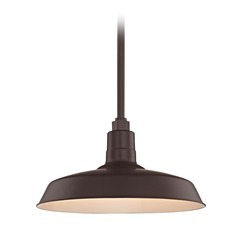 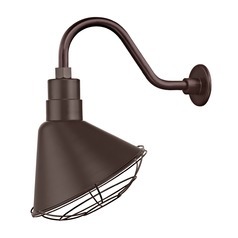 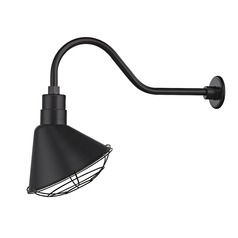 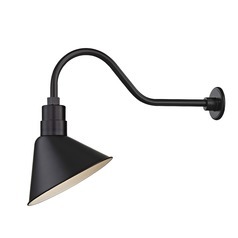 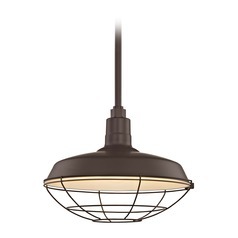 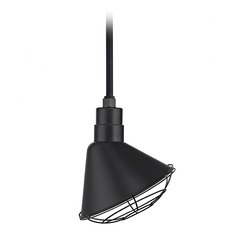 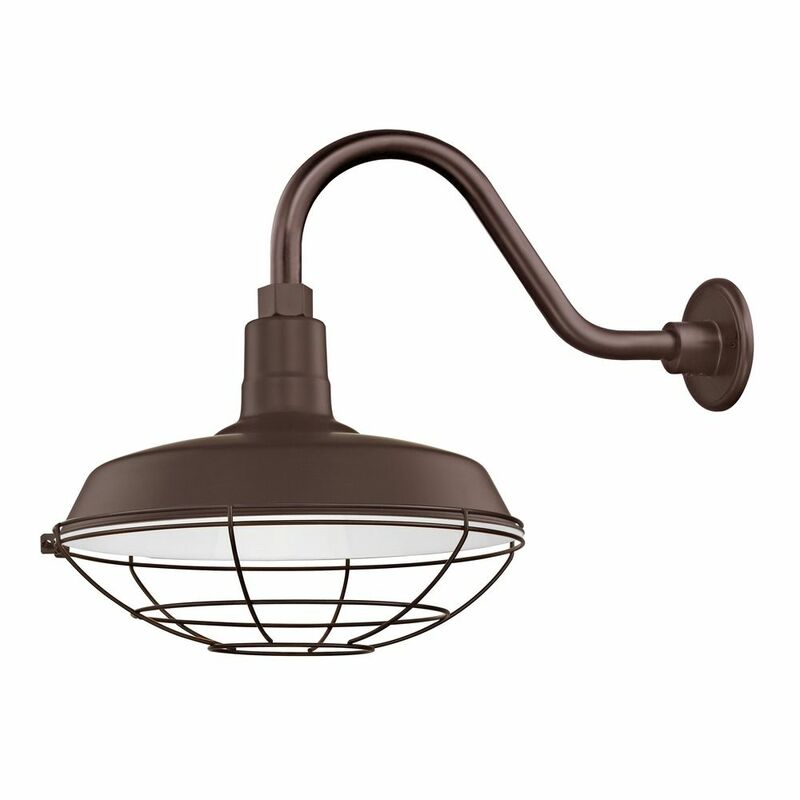 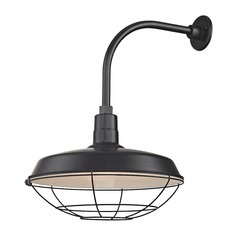 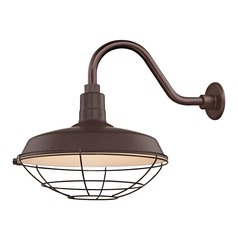 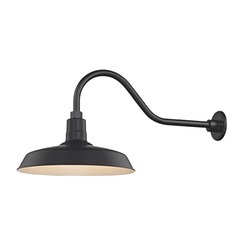 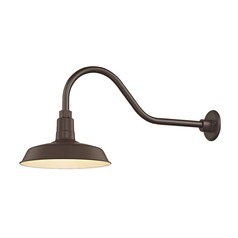 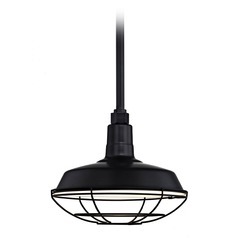 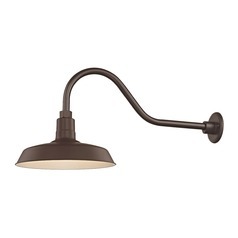 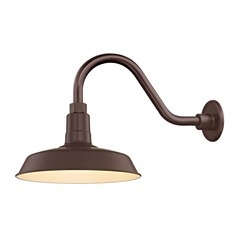 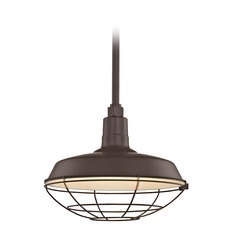 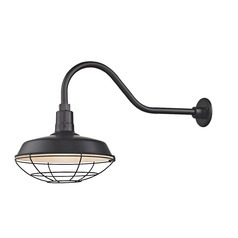 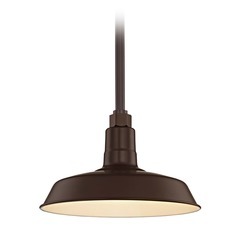 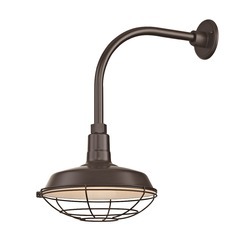 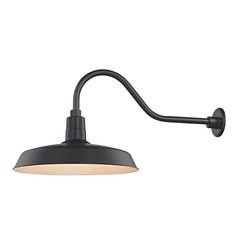 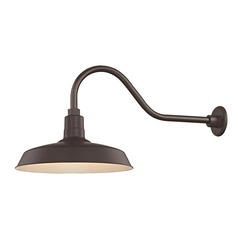 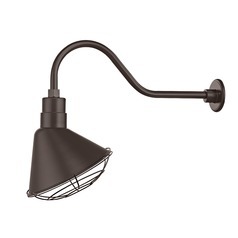 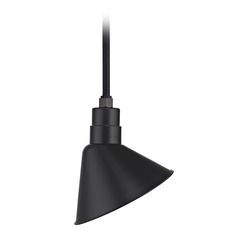 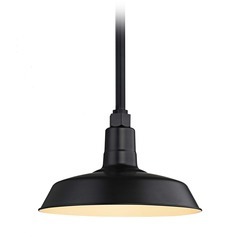 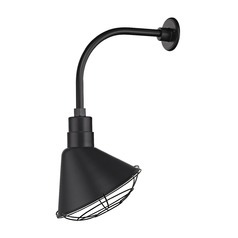 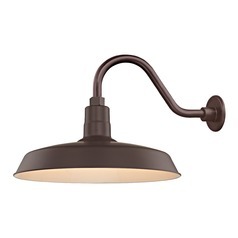 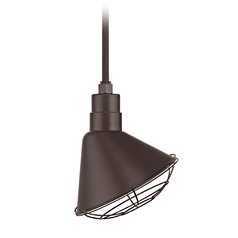 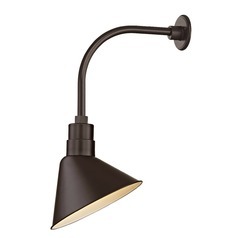 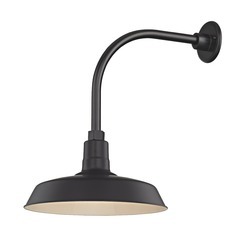 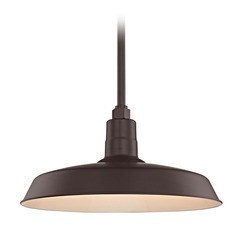 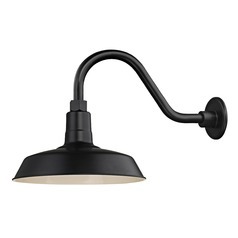 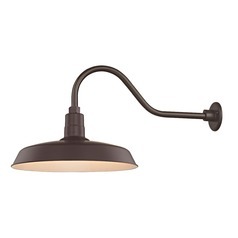 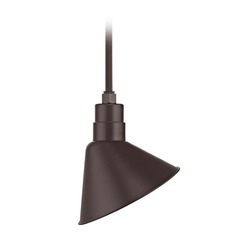 This Bronze Gooseneck Barn Light with 14" Caged Shade is part of the Barn Light Collection from Recesso Lighting . The following items are also part of the Barn Light Collection.